Inquiry-Based Learning: All About TIME! 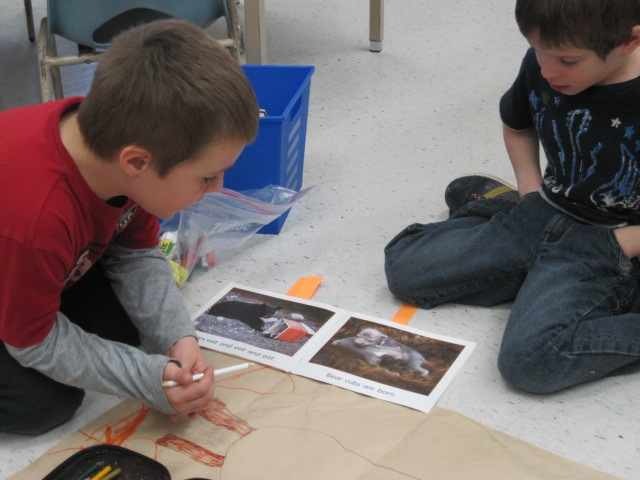 The pressure of finding quality “Time” seems to be causing concern among the teachers involved in establishing inquiry learning in the classroom. 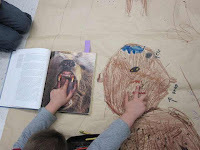 While the grade one students happily explore, their teacher worries about the length of time it’s taking for them to work through the process. How do teachers find the time to allow for learning in depth? How do we juggle authentic investigations while meeting the demands of curriculum? Let’s take a look at bullet number 5 listed from our website under the Inquiry Approach VS Coverage Approach chart (Harvey & Daniels, 2009). Integrating curriculum into authentic investigations might be one way to help with time constraints. 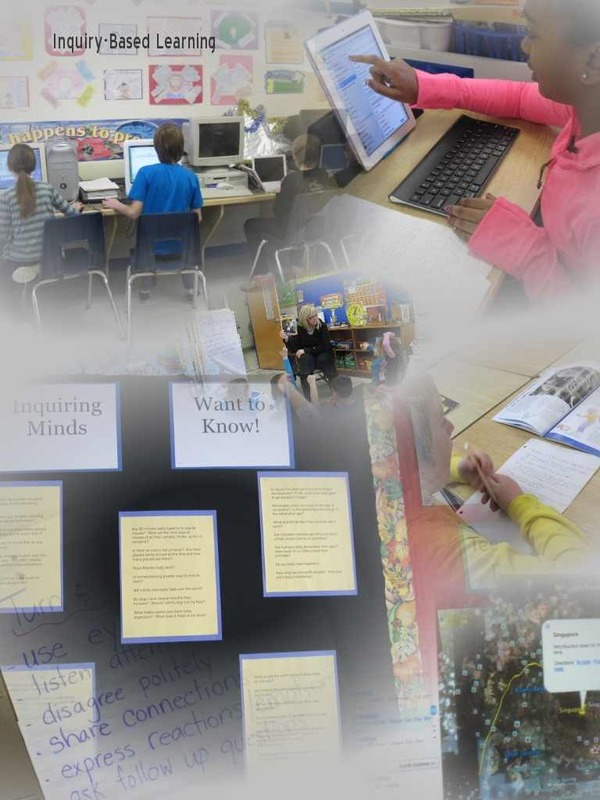 This week, we worked with our grade 5/6 students to develop background knowledge on “Black History” month, this resulted with students asking a variety of questions. 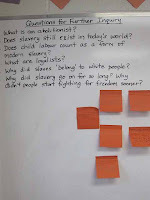 As we introduce the topics of slavery, abolition, segregation and civil rights, the students will work in teams of 4 or 5. 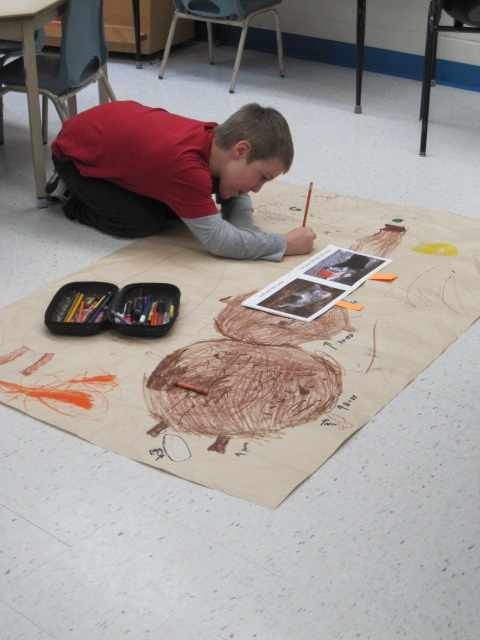 These topics will support Social Studies and the Language curriculum expectations through a variety of activities. During the mini-inquiry, we encourage students to ask questions, rather than have the teacher ask questions and expect them to supply the answers. As we work through this process the students will be rotating through workstations. 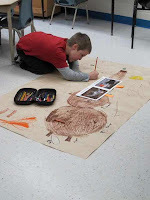 This step helps to develop curiosity and interest in a topic. Next, the students will dig deep, investigate the topics and questions that matter to them. How do you encourage authentic investigation in your class? Is finding 'time' to learn deeply an issue? Please join this discussion by sending your comment below! Created with the PhotoTangler collage maker app!